Growing up in rural south central Wisconsin, Kari Arnett was experimenting with writing, playing, and singing music from a young age, including teaching herself to play piano. It wasn't until her early 20s that Arnett taught herself guitar and began performing as a traveling musician. Soon her inspirations led her to draw rich sounds from older country/folk styles of music and brought her into the Americana scene. Surfacing lyrics from love and loss, Arnett's lush, imaginative, storyteller approach to narrative songwriting may appeal to fans of The Civil Wars, Gillian Welch or Neko Case. 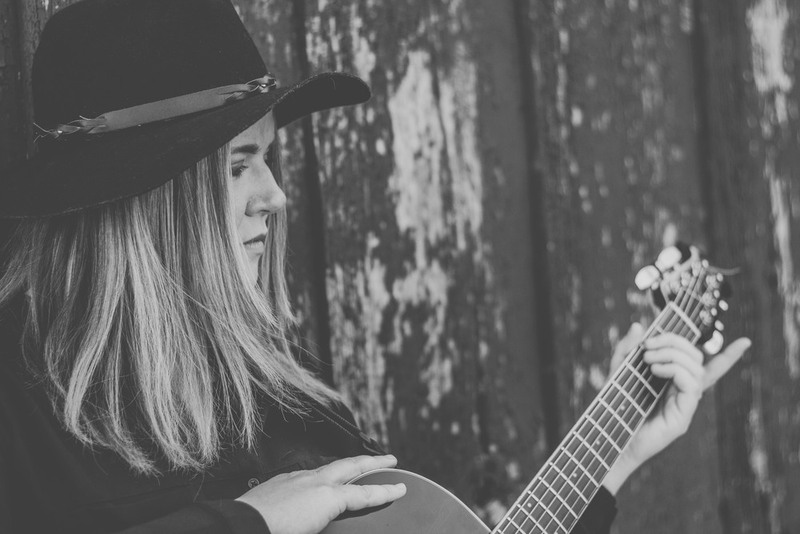 While more old-school folk/country lovers, who enjoy Patty Griffin, Lucinda Williams or Emmylou Harris, may appreciate Arnett's use of music as the universal outlet to convey emotion in the spaces between the silence and the sound. 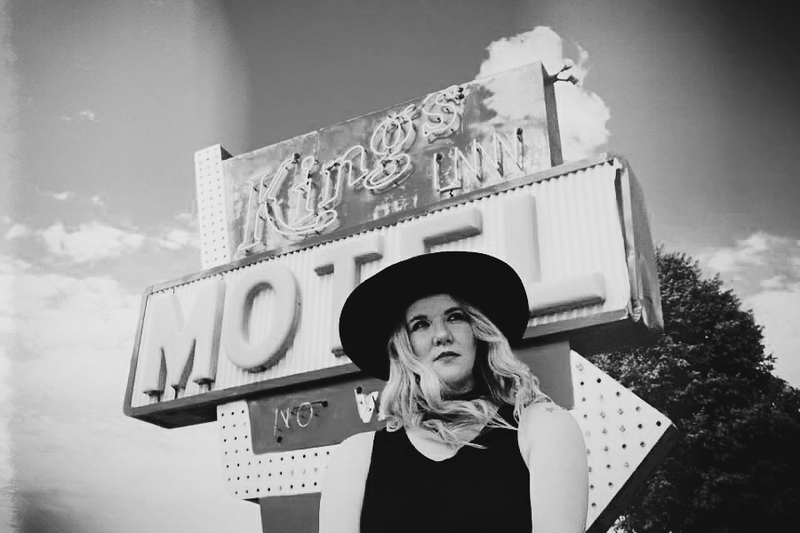 Arnett released her first EP Midwestern Skyline in July of 2015 and has garnered praise from American Songwriter (Nashville,TN), as well as critical acclaim from local and national music critics. When The Dust Settles has been featured in Rolling Stone, No Depression, Wide Open Country, The Daily Country, The Bluegrass Situation, and more! 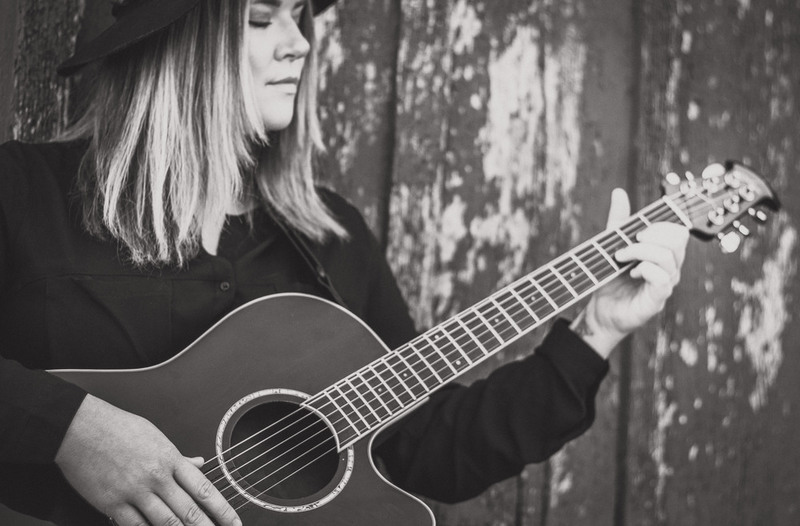 Kari Arnett has performed with many amazing artists such as: Tyler Gilbert (CA), Michael McDermott, The Wind and The Wave, Kaleo, Laney Jones and The Spirits, Frazey Ford (The Be Good Tanyas), Mary Bragg, Emily Keener (The Voice), Chastity Brown, Paul Thorn, Erin Rae. Kari Arnett is currently splitting her time between Madison, WI and Nashville, TN. Only a Woman has been mentioned by Americana Highways for Song of the Year! This American Life has been featured by Rolling Stone! New reviews are out from (No Depression, Americana Highways, and Wide Open Country) on When The Dust Settles. Please check the PRESS section for more info. Petty Sun / Stevie Moon / Willie Rising What’s your sign? "there’s no question her songwriting is fueled with a Middle America spirit – there’s no dross or added fat on these songs and the laser focus Arnett brings to her art sets her apart from many peers and contemporaries." 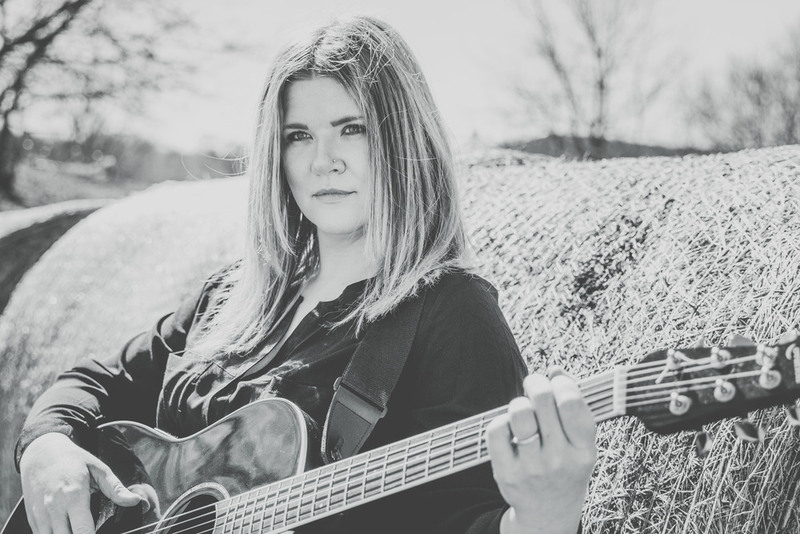 "Kari Arnett has moved here all the way from rural south central Wisconsin to pursue a career in music and has done a good job acclimating herself to that scene. Sean Moeller's Picks from Daytrotter mentioning Kari Arnett as a Discovery. 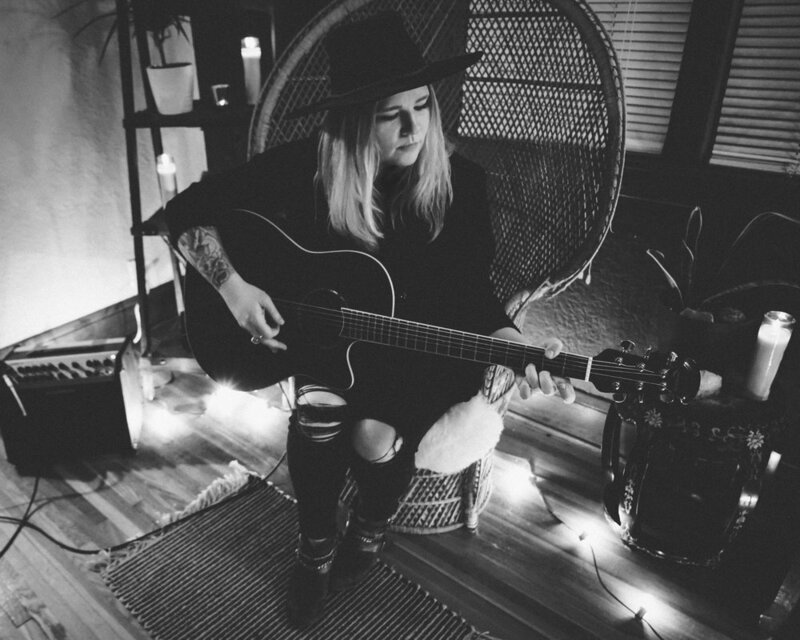 "Arnett known for her provocative lyrics and catchy melodies, capture crowds with her striking voice and mixed pop and folk-rock musical stylings."